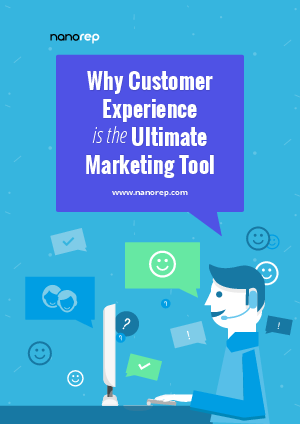 According to Gartner, customer experience is the practice of designing for and reacting to customer interactions to meet and exceed customer expectations to increase customer satisfaction, loyalty, and advocacy. As technology evolves, it is rapidly pushing the bar higher for more intuitive user interactions and transcendent usability. With these revolutionary developments, achieving a customer experience (CX) that exceeds the customers’ expectations is becoming increasingly challenging. Ease, speed, and accuracy is the 1-2-3 punch that will keep your customers loyal for the long haul.